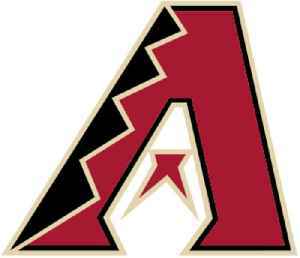 The Arizona Diamondbacks, often shortened as the D-backs, are an American professional baseball team based in Phoenix, Arizona. The club competes in Major League Baseball (MLB) as a member of the National League (NL) West division. The team has played every home game in franchise history at Chase Field, formerly known as Bank One Ballpark. 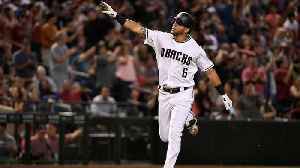 The Diamondbacks have won one World Series championship – becoming the fastest expansion team in the Major Leagues to win a championship, which it did in only the fourth season since the franchise's inception. They remain the only professional men's sports team from Arizona to have won a championship title. SI's Charlotte Wilder goes to Chase Field in Phoenix, Arizona to see what the Diamondbacks staff is stuffing into a hot dog bun. A number of Arizona Diamondbacks didn't grow up speaking English. For those players, watching American television was instrumental in learning a second language.